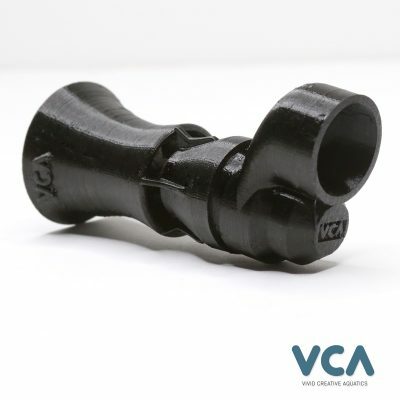 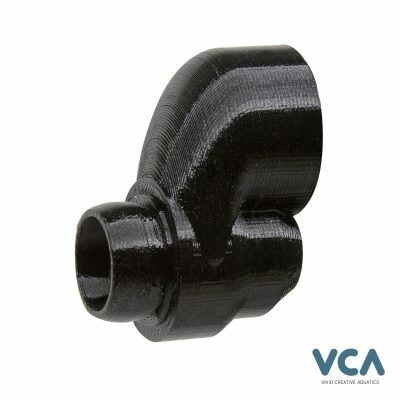 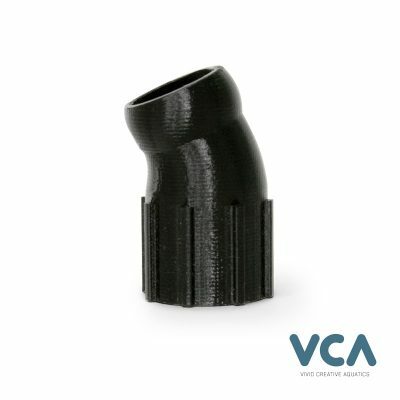 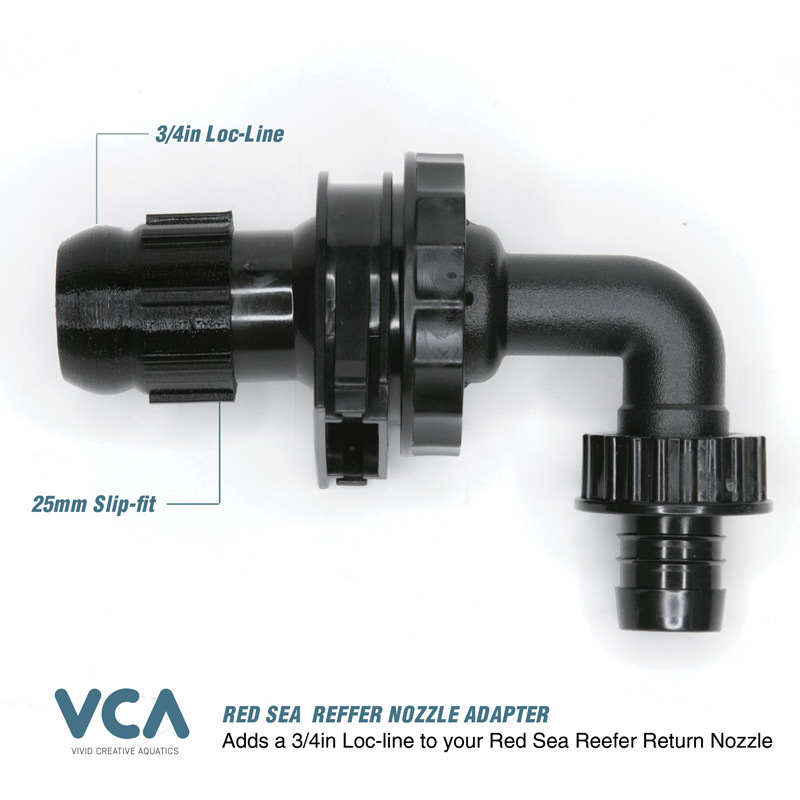 This easy to install 25mm Slip-Fit Adapter allows you to quickly add a Loc-Line connector to your standard Red Sea Reefer return pipe. 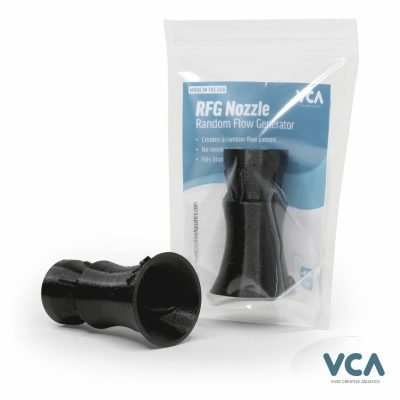 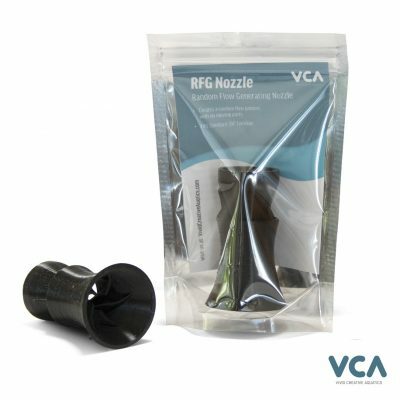 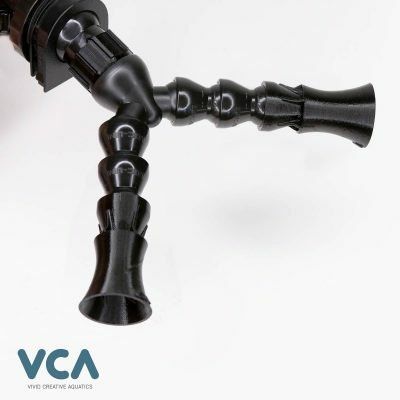 The Adapter securely slides on to the end of the nozzle. 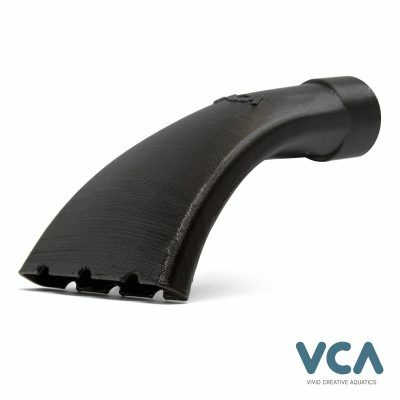 No Tape, no glue, no tools. 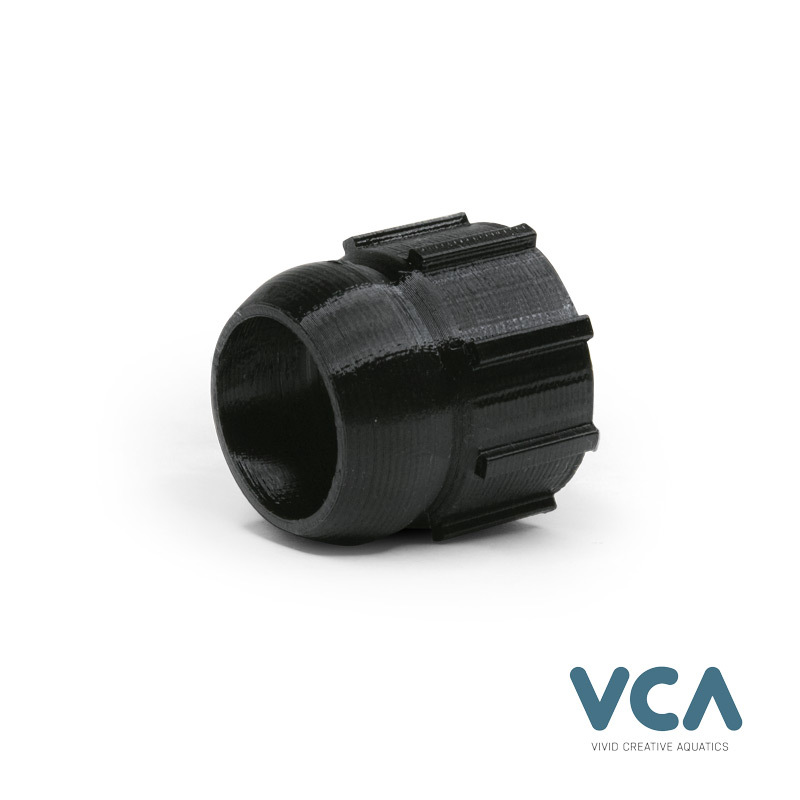 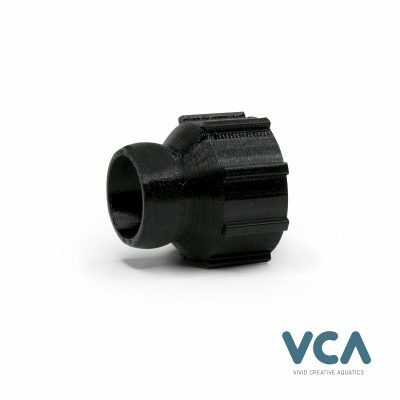 The 25mm to Loc-line adapter is the easiest way to upgrade your Red Sea Reefer return line. 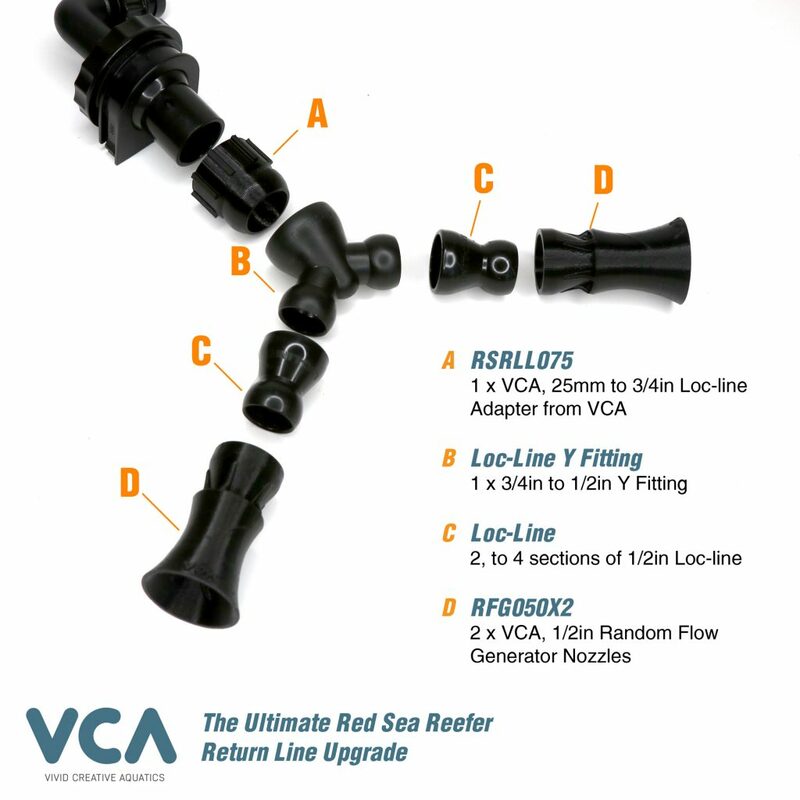 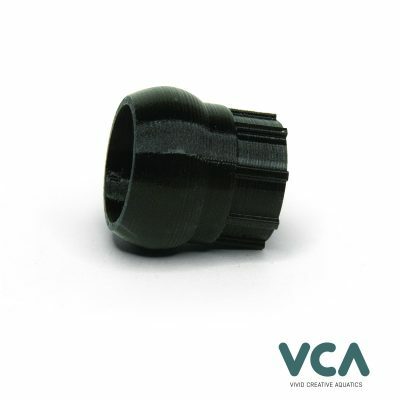 Combine the 25mm adapter with a loc-line Y fitting of your choice along with a few sections of Loc-Line, then add two Random Flow Generators. 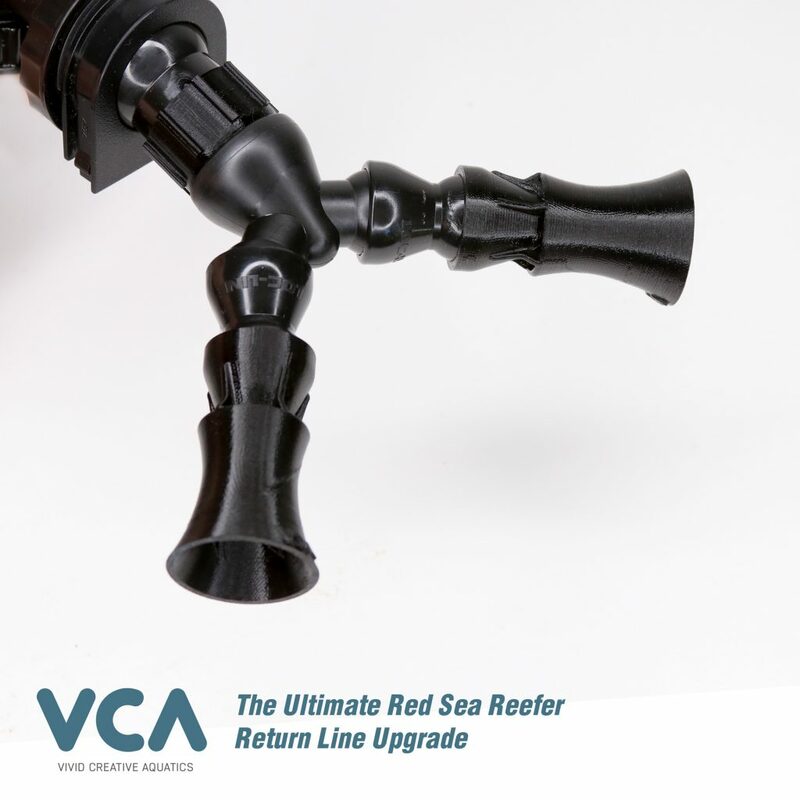 It’s that easy and can completely transform your return line flow.